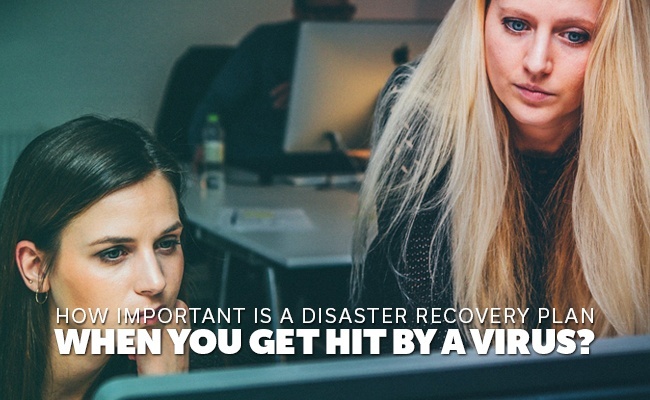 How important is a disaster recovery plan when you get hit by a virus? could be gone in the blink of an eye in the event of a disaster. An electrical storm can short out all the computers in your office. The wrong opened email may invite invasive malware to wreck havoc on the network, or even an accidental system update may delete essential data your company needs. In the event of such a situation, having an implemented disaster recovery plan is essential. The most common culprit behind massive data loss remains a viruses, ransomware and malware and can infiltrate your network in many ways. If you don't yet have a disaster recovery plan in place in the event of a virus, here are a few examples as to why it is so important. 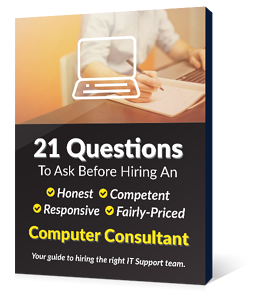 How much time can your business dedicate to correcting a major networking issues before it starts affecting your bottom line and pushing customers away? According to research conducted by Enterprise Strategy Group, 53% of companies pulled said they could manage less than an hour before revenue would begin to drop, often substantially. The larger the company, the faster money and sales can disappear. Even as a small business, you may not make as many sales but every product or service sold counts for that much more. So if you miss out on even a handful of sales you may find it especially devastating. 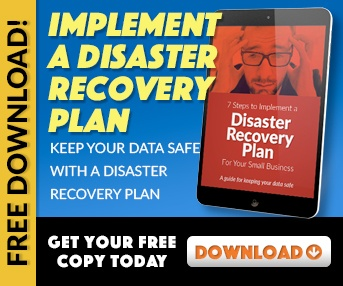 A disaster recovery plan ensures no matter the virus or what strikes at your company, you can quickly and effectively restore your system back to running condition. Doing so keeps your monetary loss to a minimum. Computer viruses can strike at any time and in many ways. Yes, the most commonly accessed virus comes in the form of malware downloaded to your network via an infected email. However, there are not many other ways your network can be attacked. Beyond where a virus might attack from, it is impossible to know how one might attack. Some worm deep into the the server, only to make itself known further down the line when it can cause maximum damage. Other forms of malware may lock down your system and require you to pay a ransom just to kick it off a computer. In most cases though, infected files may become corrupt, and as the virus spreads through the system it infects additional files. You can't always predict when a virus might attack your network, nor can you guess as to how it will strike. By establishing a fool-proof disaster recovery plan, you can safeguard your information. No mater what happens to your network when attacked by a virus, a full-fledged plan not only protects your network against external threats but helps restore infected data. No matter the size of your company, the services you offer or how long you've been in business, establishing a disaster recovery plan should go towards the top of your company's to-do list. A single virus can drag down what has taken years to build. Even if you backup files on the cloud, you'll still lose essential content not backed up, not to mention the amount of time it takes to recover all your files and properly organize it can set you back weeks. Your business simply does not have the time to not have a disaster recovery plan in place. If you're currently without one, begin establishing one today.